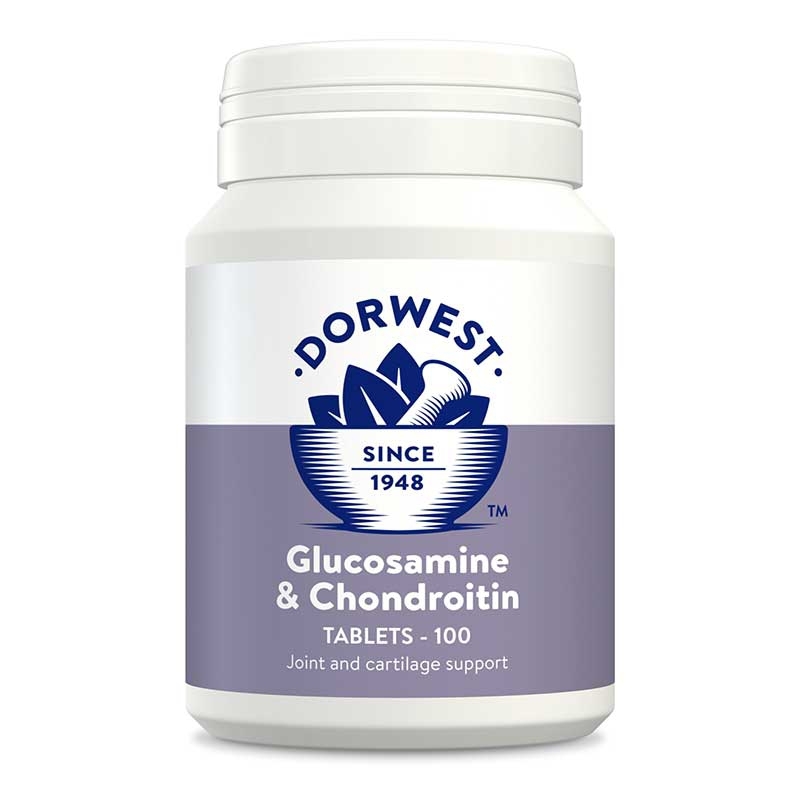 Glucosamine and Chondroitin Tablets for dogs helps to keep joints healthy and aid mobility. 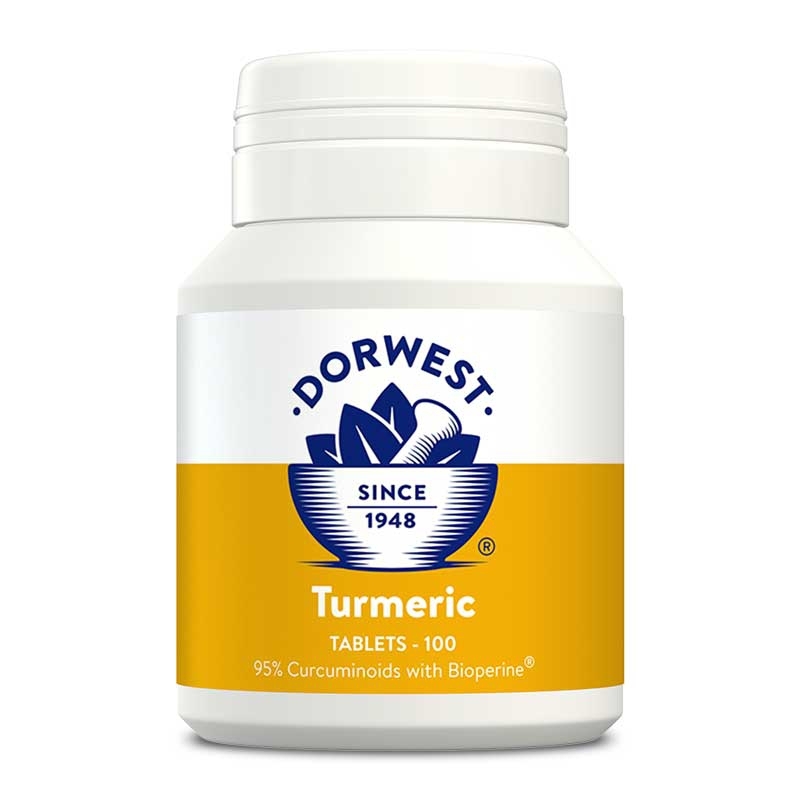 A high quality turmeric extract containing 95% curcuminoids and combined with piperine for increased absorption. 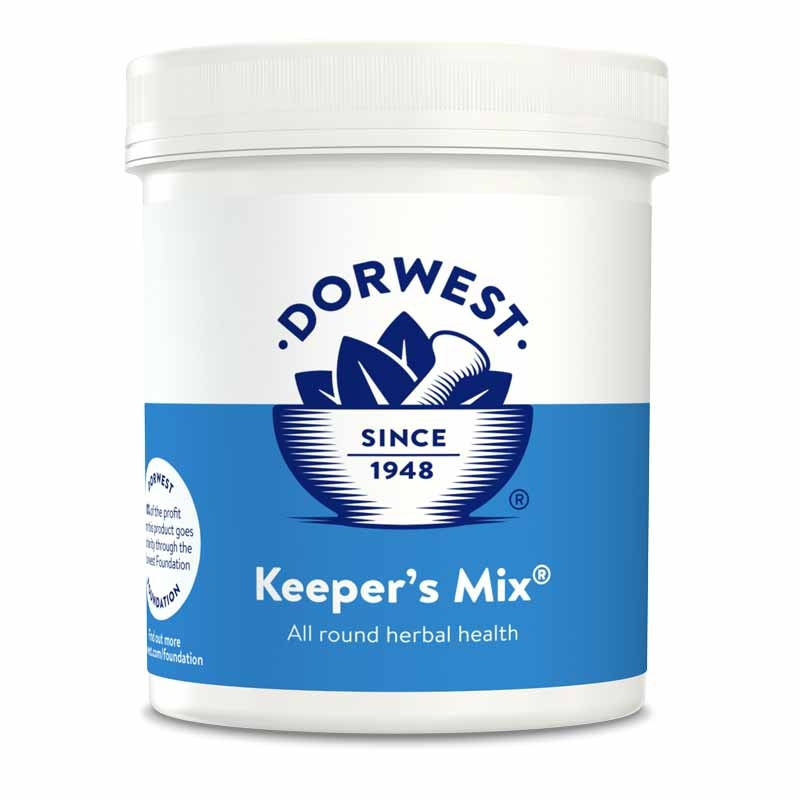 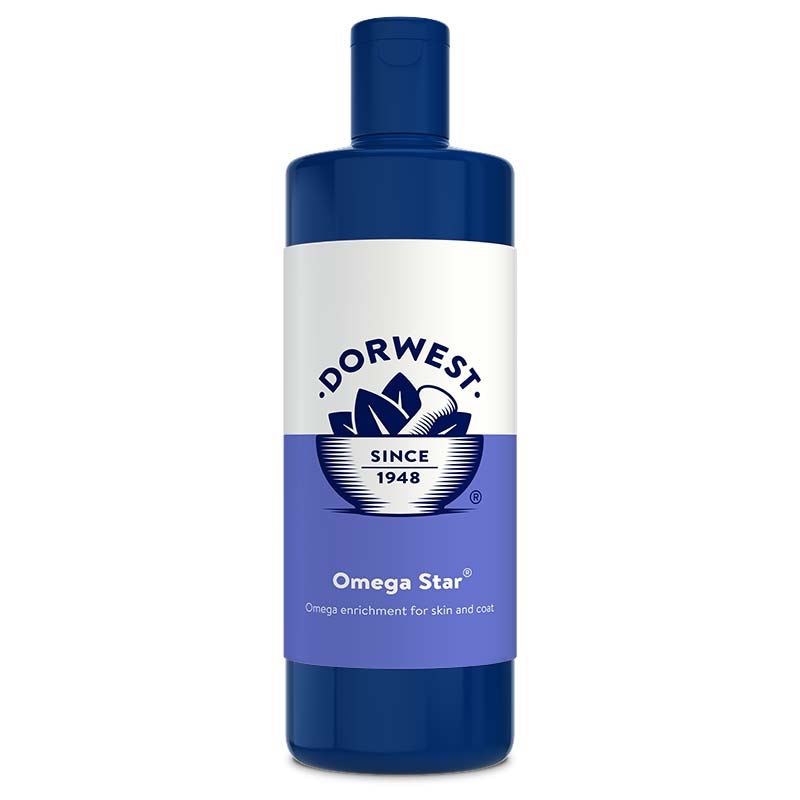 We are the leading authority on veterinary herbal medicine which we have been producing for over 70 years. 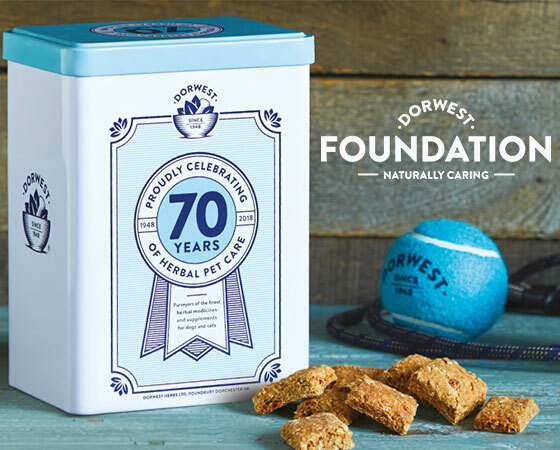 Our site has been designed to give you information on our products and how they can be used to help keep your pet in the best of health. 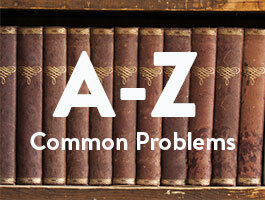 Our A-Z of Common Problems and our Frequently Asked Questions section cover a whole range of queries but if you need more help or would like to speak to one of our advisors contact our Advice Line where you will find friendly, knowledgeable, people who have personal and practical experience of using our products with their own animals. 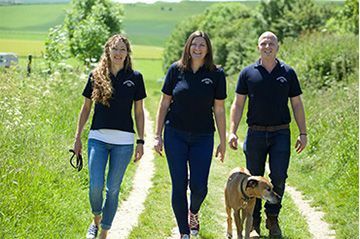 Find out more about our Loyalty Club – join after your second order and receive 10% off RRP for life! 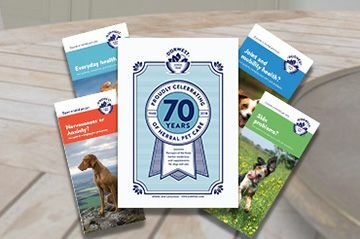 Click here to access our downloads section where you can request our latest catalogue or download our range of condition leaflets. 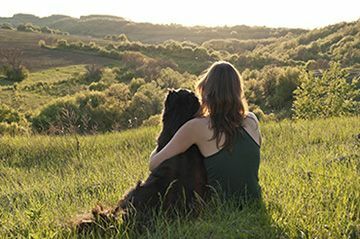 When making an important decision about the health of your pet, the last thing you want to do is use guesswork. 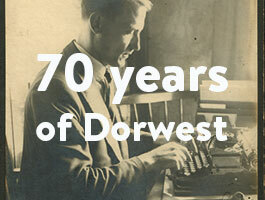 That’s why Dorwest advisors are always on hand to help.